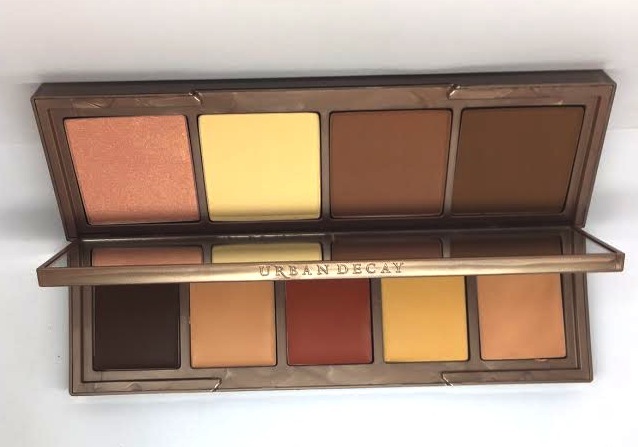 Contour queens you’re going to enjoy the new Shapeshifter palette from Urban Decay. It has two layers of contour and highlighting products in a mix of powder and cream. 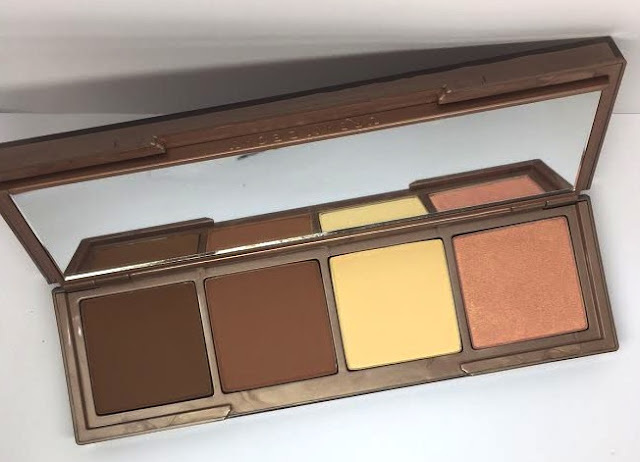 The handy palette holds 2 powder contours and 2 powder highlighters. If you flip the inner layer up it reveals 2 cream contours and 2 colour correcting creams along with a highlighter. We have the palette for medium-dark skin tones so these would only really be suitable for a medium through to olive and on to deeper skin tones. I haven’t seen the light-medium option to comment on but I believe it contains lighter tones that have an ashier undertone. The shades in the medium-dark palette we have are very warm toned. They contain a strong pigment that must be applied in minimal amounts to ensure a soft contour. I found the powder texture a little tricky to blend. It applied heavily and it stuck to any dryness or skin texture and also went slightly patchy. Use a small fluffy contour brush to dust on the powder and then really work it into the skin with a slightly firmer brush. 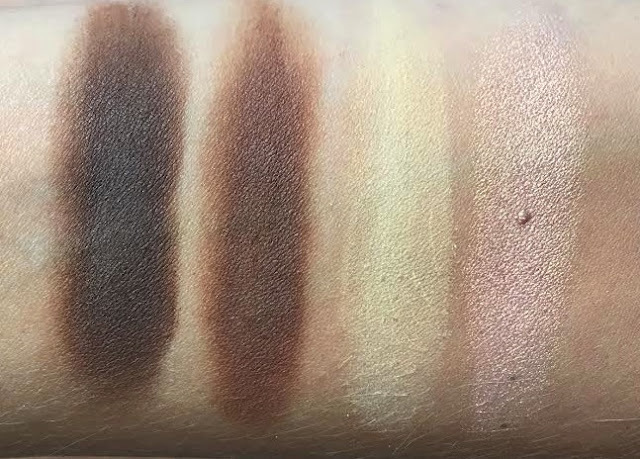 I would say this palette wouldn’t really be for someone new to contouring, as it needs a little practise and work to get it to sit on the skin well. The cream products are much easier to work into the skin and are also easier to correct if you make a mistake. The creams have a nice, easy to work texture but would not be great on an oily skin. I did find that they moved a little on the skin too so you may prefer to set with a little loose powder. 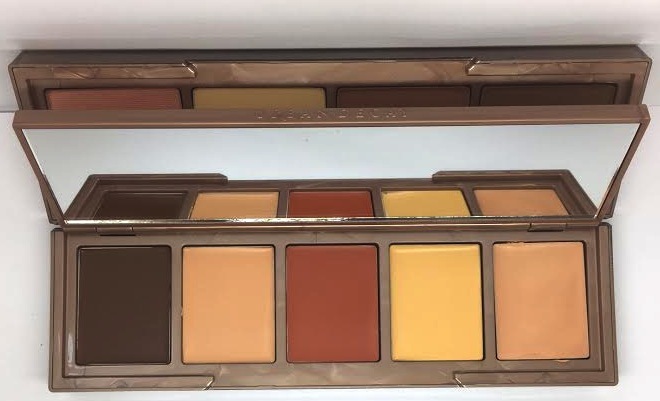 Over all a nice pigmented contour/highlight palette, which would be great for travelling with or for professionals. Not one for those who like a quick easy contour and definitely more of an evening palette rather than a daytime natural look. I saw it on some beauty guru's insta stories. It looks like a great product for makeup artists as well as contouring lovers! 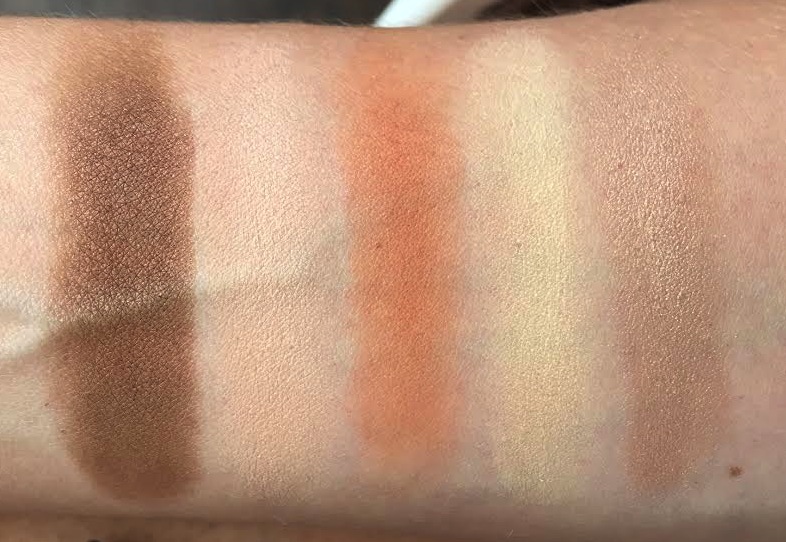 Nice swatches. I've seen a few pictures of this and it looks amazing. I would love to know if the pans are refillable once one runs out or if you would have to just buy a whole new palette.